Div 5 rank 1 pts? Is there any very good brazilian GK? Am I crazy or stupid or maybe ok? Is Manolas going to man U? Is it a bad time to build a team now? 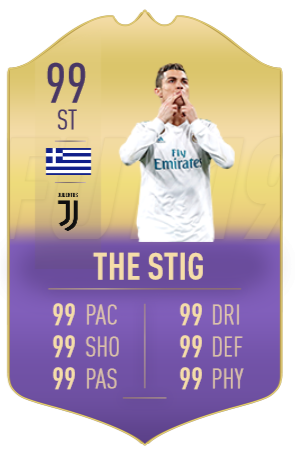 Anyone using Figo or Best? Or tried both? Can I somehow fit neymar in a squad with these players? Anyone else doing bad in WL after patch? And good in rivals..